I had to go back all the way to September 2009 in these archives to find my first review of what was then known as the emerging segment of computer audio. 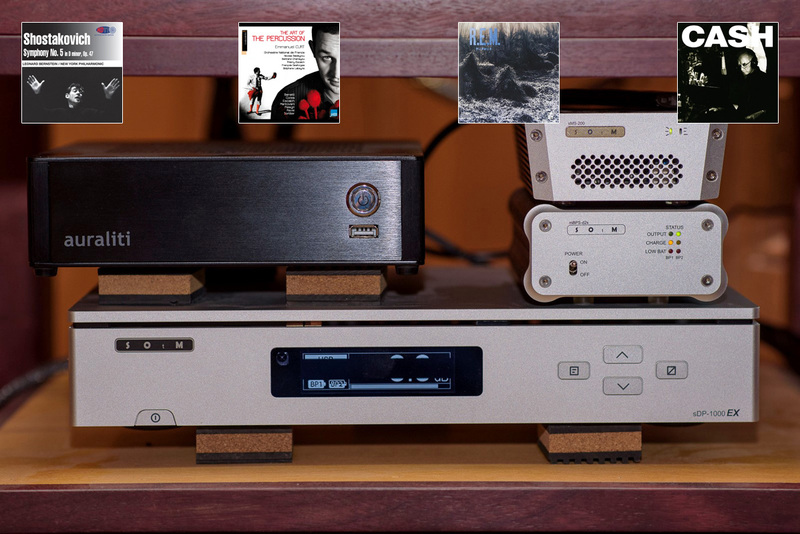 The Weiss Minerva FireWire DAC impressed not just because of its sonic quality. More importantly, it gave a very solid idea of what the future might hold in terms of potential. Back then, standards were not well defined. Audio performance relied on many unstable proprietary software solutions but in between glitches and freezes, one could tell that quality and convenience were right around the corner. Fast forward seven years. Computer audio is only one small aspect of digital file playback. As digital gremlins got eradicated for the most part; as high resolution and its marketing hype grew; as convenience of use became the new frontier and as quality music streaming started finding its place amongst the digital entertainment platform… new families of gear started to emerge, not really adding much clarity to the non-initiated and network virgins amongst us. I am a biologist by training. IT is my greatest source of daily frust. So I thought a highly simplistic and summarized view of the solutions available might be useful to the less advanced amongst us. It's a group I proudly belong to. That makes this review mostly an exercise in the blind leading the blind but really - that's the only way to learn. For this exercise we obviously assume that somewhere, your system includes a USB DAC. 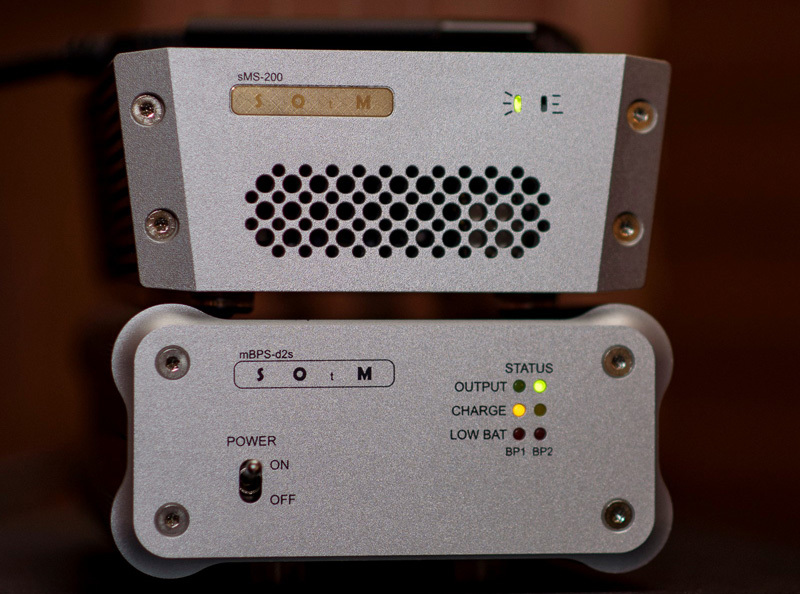 It can be a standalone DAC or it can be part of an integrated amplifier or preamplifier. It can be a highly optimized USB-only affair as promoted by Ayre. More commonly, it'll offer a diversity of digital inputs, some of them proprietary like Esoteric's ES-link4. What you won't find on recent DACs is FireWire since Apple dropped the format a few years ago. One of the endless debates of early computer audio was the relative merit of synchronous vs asynchronous USB DACs. Recent DACs are pretty much all asynchronous, meaning that the DAC does not let the source dictate when data gets transferred. We can therefore put this debate to rest. Asynchronous won as suffering lowest levels of jitter. Speaking of jitter, the discrepancy and drift of clocking signals was the big battle of the last five years. As we have reached levels of jitter that are not audible, at least amongst well-designed DACs, this trend too has passed. Now it's been replaced by claims of "my DSD playback is purer than your DSD playback" and "I can upsample higher than you can". Those things too shall pass. Just pick a DAC based on the features you know you need (not those you are told you need) and on how much you like how it sounds. With this preamble out of the way, the topic of today is how to get those precious digital bits to the DAC. It's a field that has become quite complex, with many pieces of equipment bridging multiple categories. The simplest way is obviously to connect a computer to the DAC, store the music files on the computer either by ripping CDs or downloading them from a provider like Qobuz and off you go. But of course things are not that simple. First off, not everybody wants to integrate a computer as part of their living design. Many file players have their origin in the search for less intrusive solutions as much as the search for better sound. Even for those who do not mind a computer in their living space, computer audio requires mitigating the fact that stock computers are not designed to play music files optimally. Certainly their USB cards are not free of noise. 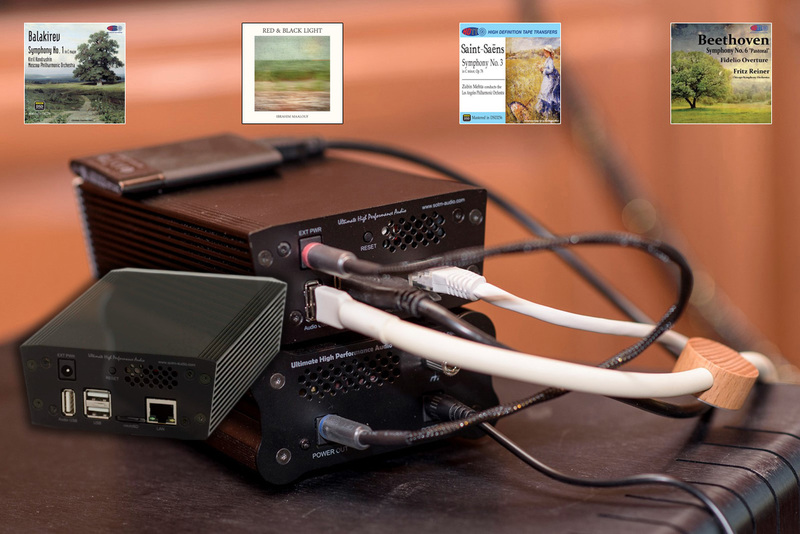 Getting optimum playback from a computer requires selecting the appropriate library software, playback software or plug-ins and figuring out the right combination of cable and reclockers to ensure that the computer gremlins don't find their way to the DAC. Of course you also need a significantly over-specified computer to ensure sufficient computational headroom to accommodate all the non-music related tasks a modern computer handles at all times.